JetPacks by Flyte Concentrates are a convenient new way to medicate on the go! 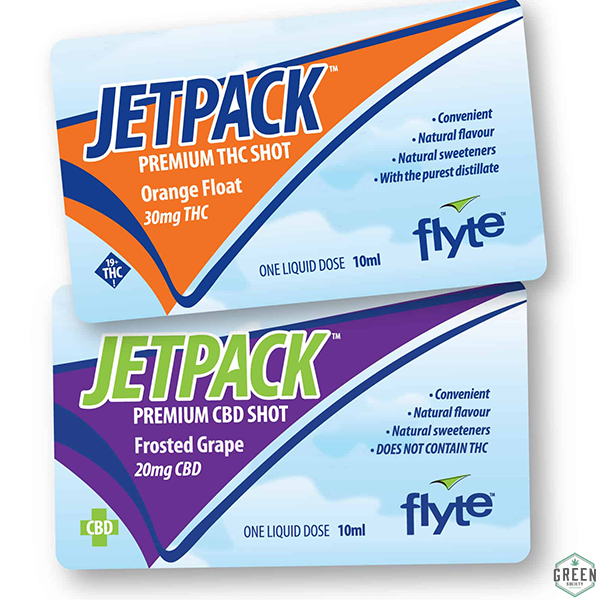 These JetPacks by Flyte Concentrates are one of the most innovative products available on the market in terms of cannabis infused beverages or edibles. This new, convenient way to medicate is great for anyone that is on-the-go, or anyone who is simply looking for a more discreet way to medicate throughout the day. Each JetPack snap-pack contains 10ml of an infused concentrated beverage containing either 10ml of CBD or THC which can be diluted into your favourite refreshing beverage. Each pouch is derived from natural flavours, sweeteners and premium ingredients! 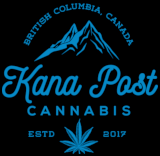 Flavours: Frosted Grape (solely contains 20mg CBD) Orange Float (solely contains 30mg THC) Contents: 10ml of infused-beverage concentrate Dosage/Indication: Each snap-pack contains one liquid dose or serving. Bend the snap-pack in half to create a small hole and add into 250ml of your favourite hot or cool beverage for the best taste and results.